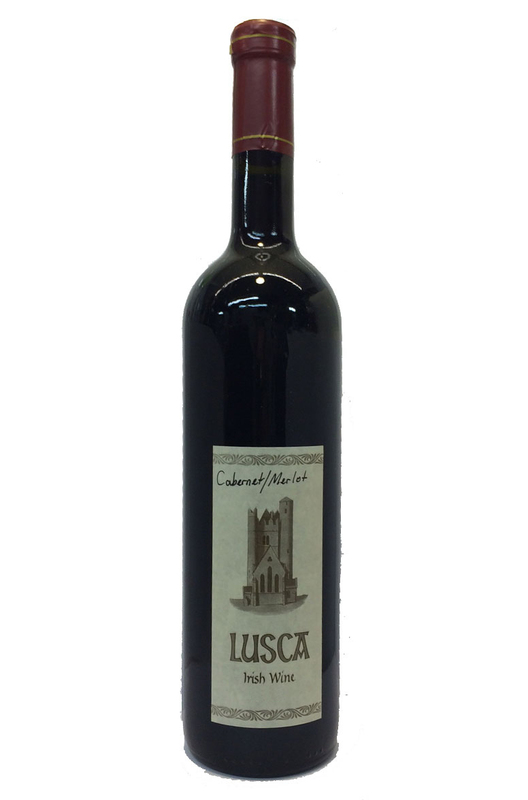 Light, fruity, slightly oaked, dry red wine made in Lusk from grapes grown on Lusk soil. More like a Burgundy than a typical Cabernet Sauvignon wine. The Lusca vineyard has been quietly gathering admirers. John Wilson (of Wilson on Wine) recently commmented after tasing a selection of Lusca's wines: ‘All of the Irish wine writers were impressed, if not shocked, by the quality of the wines, one scribe even comparing them to the red wines of the Loire – high praise indeed’. Palate The palate is dry and light-medium in body. Gentle tannins and good acidity help give the wine a delicate and refined palate. Flavours are similar to the aromas, with some strawberry/ raspberry fruit, cranberries, and a touch of creamy vanilla.